Welcome to 2017. I am groggy with the jetlag of landing back in the UK. It was an interesting New Year’s Eve, midnight rushing West to meet us as we flew East towards the sunrise. 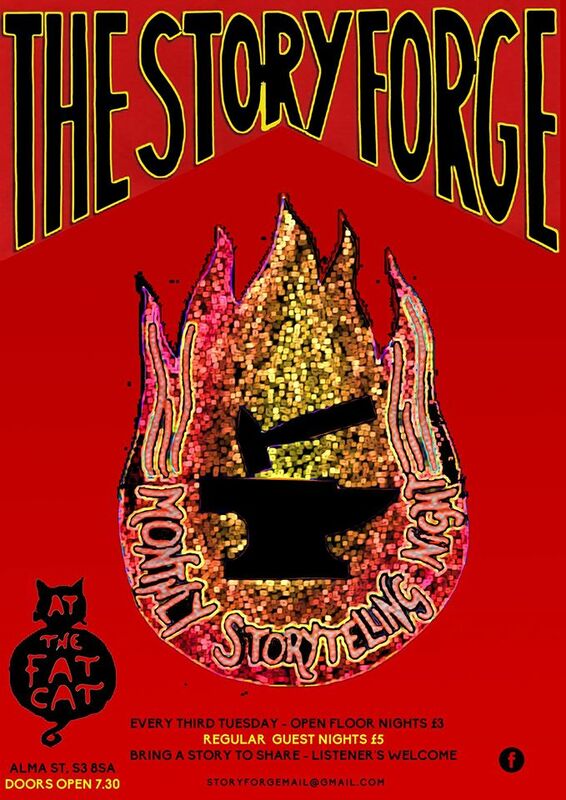 It’s a time of change and one of these changes is that I’m handing over the running and administration of Sheffield’s The Story Forge. I’ve been hosting the club since the middle of 2009 and the time has come for the torch to be passed on. Freshly molten words will still cool in the quiet waters of the Don. Stories will still get forged. I have great, great hope for 2017 and the future of the club. Not least because Hugh Lupton is bringing Beowulf in January. Most of the details for the club will be the same. The email address. The location. And so on. I with the new team the best of luck! 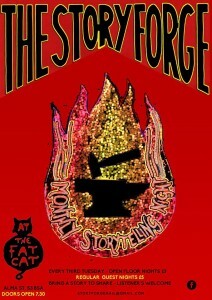 The new flyer for The Story Forge carries the DNA of Christine Cooper’s flyer of old! Click to enlarge. After seven and a half years, there’s a lot I’m proud of. 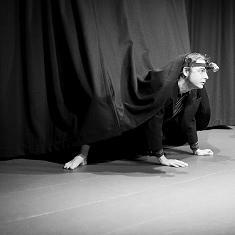 One of those things has been bringing world class storytelling to the little upstairs room at The Fat Cat. So to sign off The Story Forge, here’s a list, as best as I can remember, of every show we’ve hosted. How many do you remember? What have I missed? Tim Ralphs – Can the Mountains Love the Sea? Well done Tim! Congratulations on an amazing run. And passing it on so it can thrive and you can go on to create more fabulous work. Fair play.